You can grow these gift card holders! 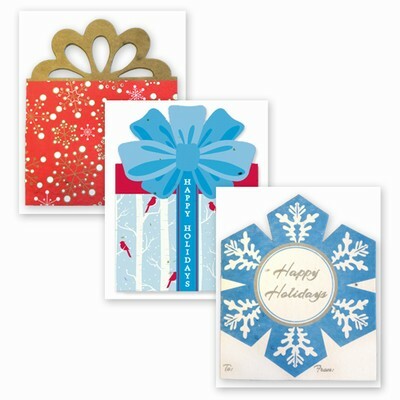 These three fun designs pop in holiday festivity - perfect for adding a personal touch to holiday gift card giving! Available in a package of 3. Includes white recycled envelopes. Limited time Buy one get one for half price. Click the BOGO button.